The decision whether to buy an Insurance policy now or later always confuses the people because at one hand you have to pay a premium which is an expense and on the other hand you have the benefit of your loss getting covered by insurance company in the event of any contingency. 1. Insurance (excluding life insurance which tends to pay after certain period of time) is not an investment rather it is a hedge against the future probable losses. 2. It gives you the comfort that in the event of any loss from unforeseen events will be compensated by the insurance companies. 3. One has to pay premiums regularly to the companies providing insurance in order to enjoy the benefits of insurance. 4. It can be of many types like life insurance, fire, marine, health insurance and so on and one can take any of the above polices depending on the risk with which an individual is exposed to. 5. Insurance policies can be modified and offered to people depending on their risk profile and the need of the insurer. 6. 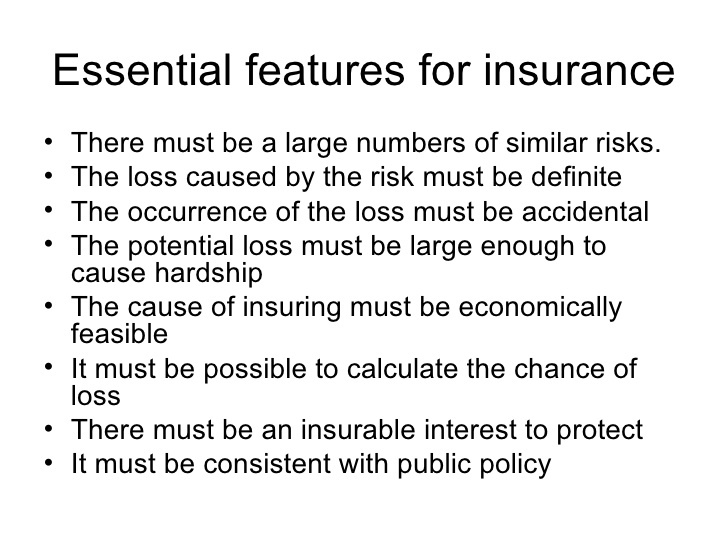 There is a limit to the amount by which an insurance company will compensate for the loss incurred by the insurer. 7. 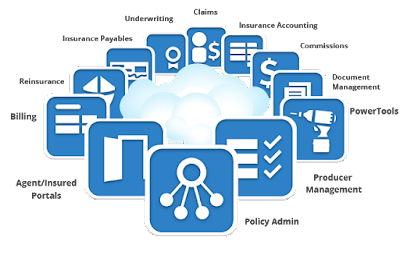 The amount is mentioned in the insurance policy and the more the amount of insurance cover the more will be the premium which one has to pay to the company. 8. A person can take more than one policy, in other words there are no restrictions on the number of policies, which one can take. You might be wondering as you are facing another high insurance bill, why do we need insurance? 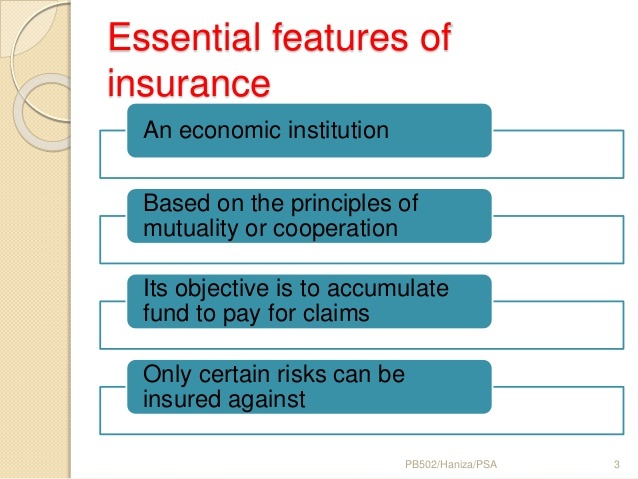 It may seem as if the only function of insurance companies is to take your money, but that is not their only function. If you are to have a loss, all of those insurance premium payments will be well worth it. 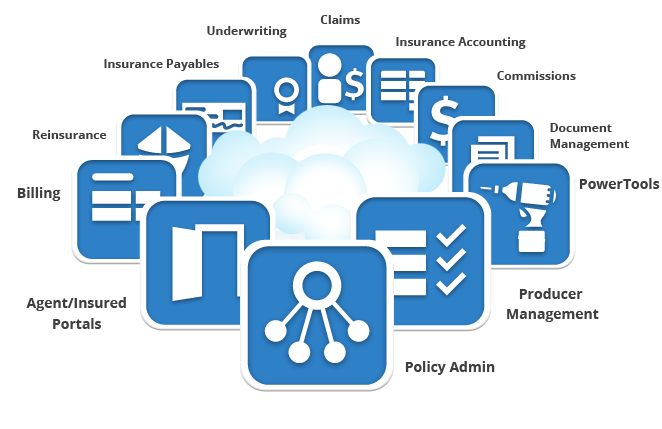 Insurance can serve as your umbrella against a storm of financial losses. An insurance company's main function is to restore you back to the condition you were in before a loss. Some people think if they have multiple insurance policies, they will get more money for an item. They are wrong. Over insuring an item is a waste of your money. Insurance companies will not pay you for more than an item is worth. In the event there are more than one insurance carriers, the insurance will be paid based on the percentage of insurance. For example, if you break a vase worth $100 and own two policies each written to cover the full amount of $100, you will not get $200 for the vase. Instead, the first insurance company will cover 50 percent, and the next will cover the other 50 percent. Insurance will not let you profit from a loss. 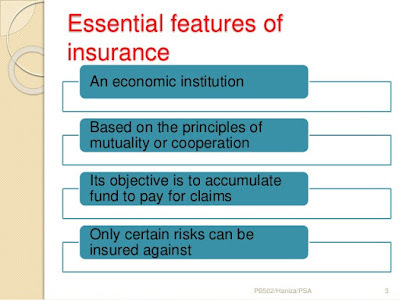 Another function of insurance companies is to spread risk. 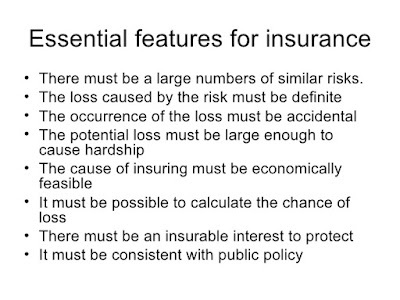 Reinsurance is when one insurance company will turn to another to spread risks over a set amount. Insurance companies wouldn't function after a natural disaster without reinsurance. Insurance is paying for a certain set amount to protect yourself from having to possibly pay a higher amount. Some insurance companies started as a group of individuals who pooled their money to cover any disasters that might occur to the individual. It is a community mindset similar to barn raising in which a whole community would gather to help build a barn for one family. You pay a set premium amount for coverage you may not need, but if you do need it, the money is there. Safety is a big concern for insurance companies. Insurance lobbyist campaign for changes to laws to ensure drivers are following safer driving techniques. The Insurance Institute for Highway Safety is a scientific and educational organization funded by insurance companies. Their goal is to reduce losses from auto accidents on the road. Insurance companies care about your safety, but not from an altruistic point of view. 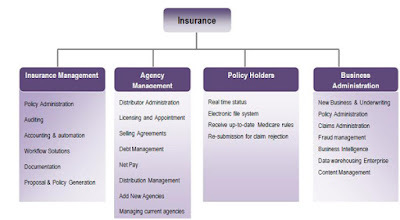 An insurance company's main function is to make a profit. They are a business. This is one thing many consumers tend to forget. Drivers get upset if their insurance rates go up after too many not-at-fault accidents and say it is unfair for the insurance company to punish them when it is not their fault. What they fail to realize is, from a business prospective, a loss is a loss, regardless of who is at fault. If your driving behavior causes losses, your rates will go up to cover those potential losses. If your car is a magnet for hit and runs, your insurance company will raise your rates to protect against your pattern of losses. Is it fair? No, but it is good business.